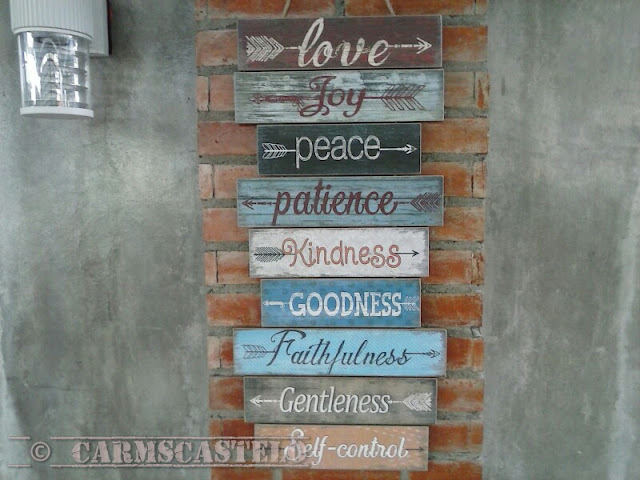 Hungry from a long journey, one has to be reminded of these values. It was past one o'clock already. We haven't taken our lunch yet. Waze app says of nine kilometers to our next destination. Roads are narrow, some concrete and needed repair. From our last point of departure in Pandi, we were trying to find the nearest exit to North Luzon Expressway. But wait! We still have to take our lunch before finally leaving. We said to ourselves - push more. It literally meant, drive more and discover more. We are not familiar with the place. We do not know fast food chain there. Maybe there is no 7 Eleven either; we did not see any. We thought of the place as greenery, rice fields, rural communities. There are perhaps restaurants that serve local food. There is perhaps itik (duck) here or kambing (goat) specialty here, we told ourselves, until we saw a somewhat inviting car wash that has Chinese bamboo surrounding it. 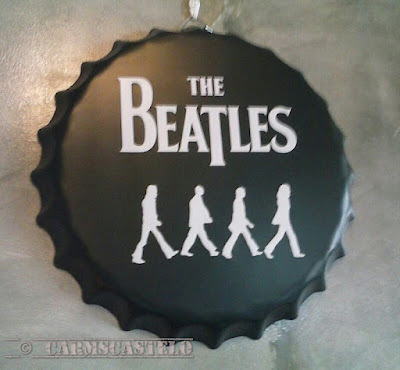 Here we go, maybe we can have something to eat here. Presto! The car wash is within the area in an establishment that shares the same place with a restaurant. 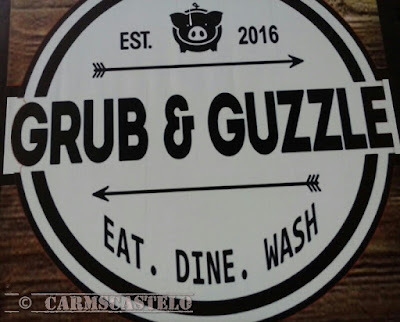 We assumed it has one owner as the restaurant invites one to "eat, dine, and wash." I am talking about the restaurant we discovered in Balagtas, Bulacan - Grub and Guzzle - located at Milagrosa Homes, Burol 2nd. While one brings a car for washing, he or she can eat quickly or have quality time savoring the food they serve in the restaurant. The concept of the restaurant and car wash is very strategic for me. 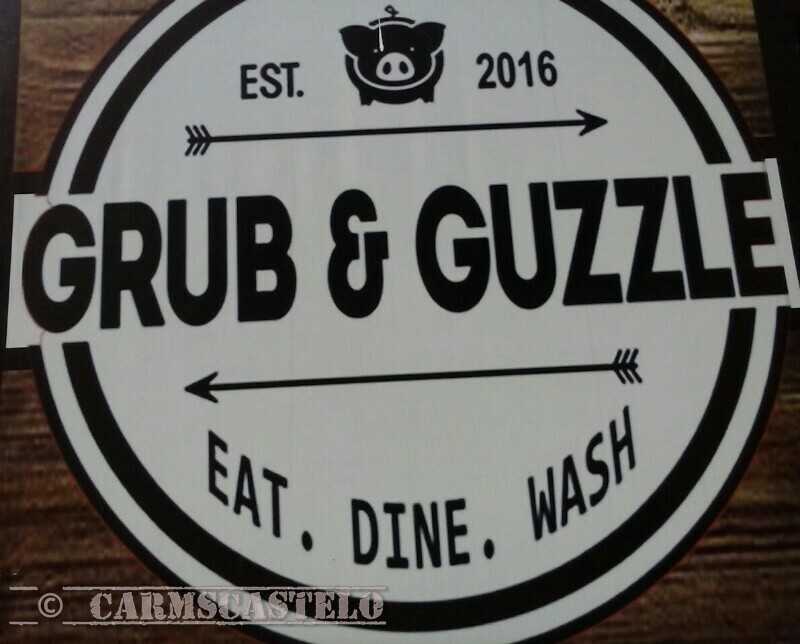 I am highlighting Grub and Gruzzle as a restaurant to try in Balagtas. Established in 2016 only, I could say that there is creativity in its simplicity. Things that I liked here are food, design and the taste of itik and kambing which we ordered amid our hunger from a long drive. Interior design is click to me because there is not much colorful paint. 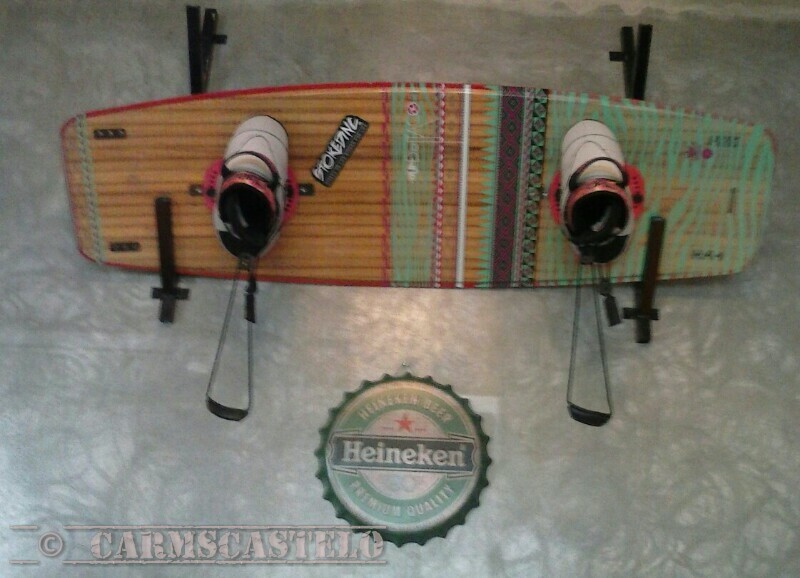 Simple wall looks vintage and making use of things which one may not be using anymore and transforming old stuff into a creative visual art although the wall decors do not necessarily hold some old stuff. For instance, the clock blends with the concrete color while the board with shoes on top of it highlights the other side. I loved the Beatles decor as I am a fan of the band. Of course, good place needs to be outstanding for the good food it has. 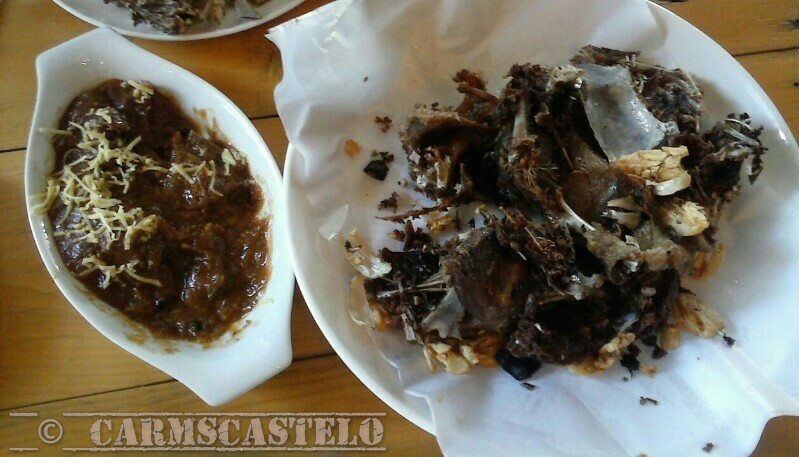 We ordered kalderetang kambing and fried itik - the former at P180 per serving while the latter at P200 each. Cheaper already than the general price in Metro Manila. The kalderetang kambing tasted well that we couldn't wait anymore for the itik to be served as we consumed it ahead. The itik tasted well - not so salty not so bland - crunchy and well done. We ended up taking out three orders of fried itik. We left the restaurant so full as we headed to another long journey. 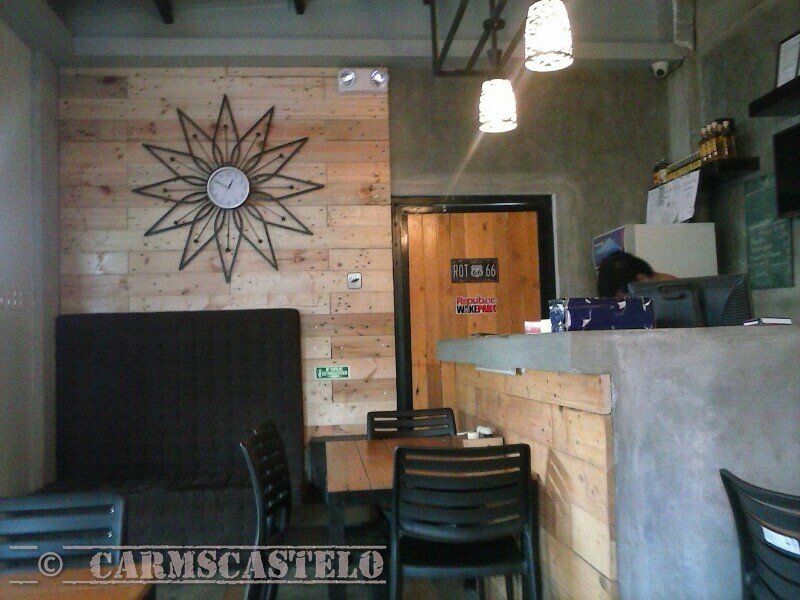 Discovering a new place and a new taste takes patience indeed. Nevertheless, there will always be a gem in every place.